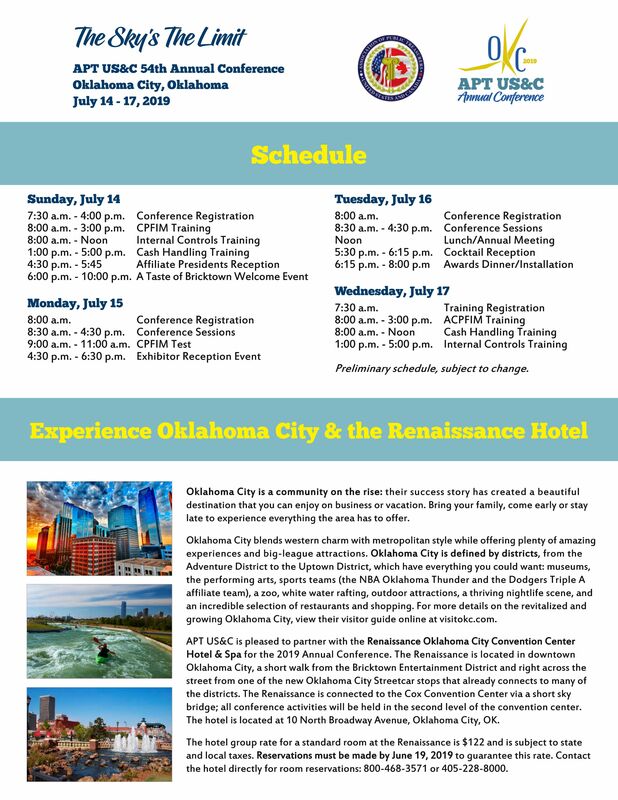 Check out all the incredible things that will be happening at the Annual Conference this year- just scroll down for more information. Register for the conference (including any additional certification training). 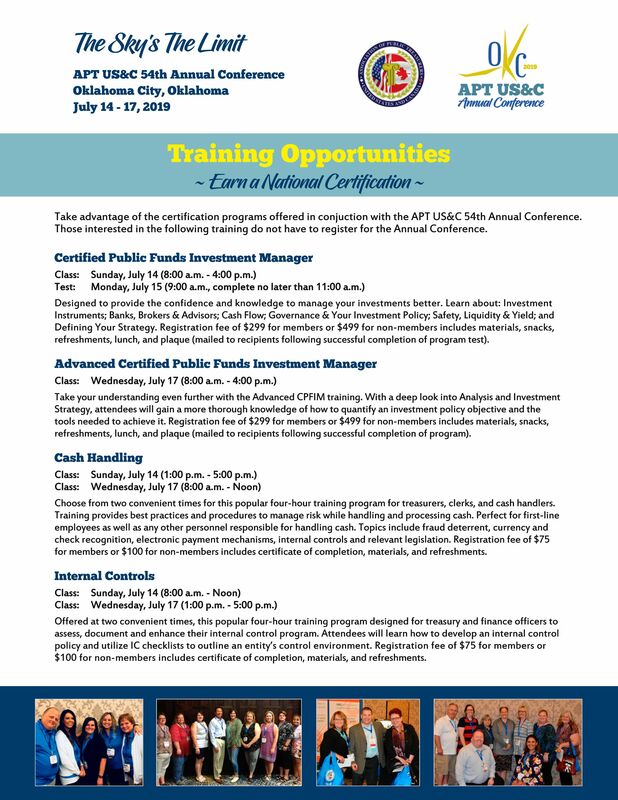 Register for certification training classes only (no conference attendance). Register as a sponsor or exhibitor.